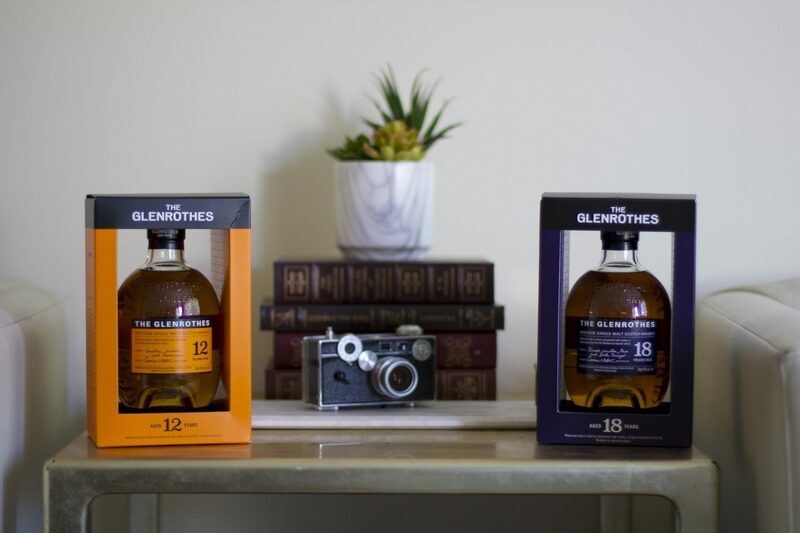 I’ve recently received two fine samples of The Glenrothes single malt Soleo Collection whisky, the 12 year old and 18 year old. 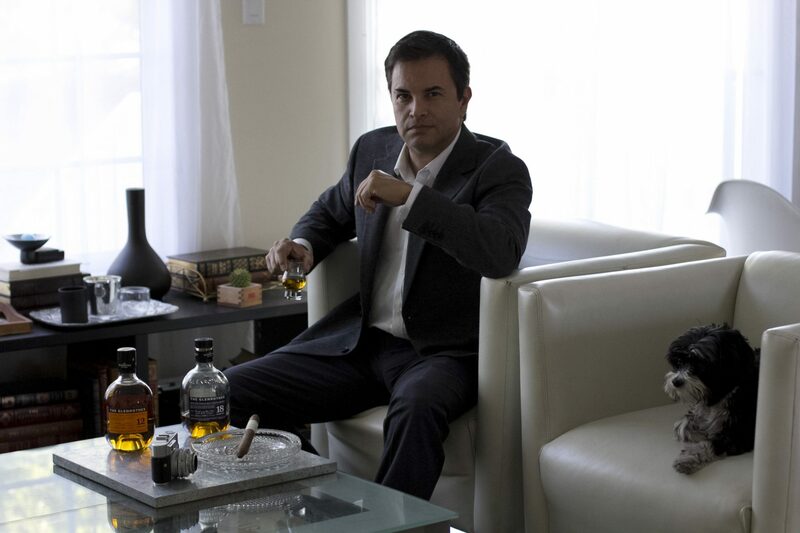 The new Soleo collection is aged in oak casks used for sherry. 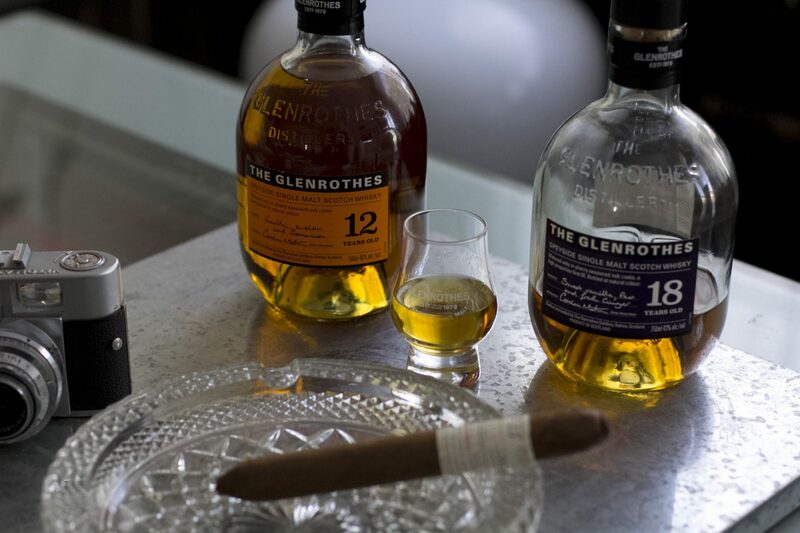 This is the new core standard for the distillery and replaces both the Vintages and Reserves The sherry seasoned oak casks define The Glenrothes single-malt Scotch whisky. The casks play an integral part in the distillation, imbuing the whisky with a characteristic red hue and adding in hints of sweet spice. Close to 90 percent of the casks currently maturing at the distillery have previously held sherry, with an astonishing 70 percent of these being the highly prized first-fill sherry casks. Soleo Collection is named after a traditional process of sun drying Spanish grapes before pressing them to make sherry. Nose: Very little ethanol burn. Red currants, ripe strawberries, hazelnut praline and some milk chocolate notes. Palate: Cherries, malt loaf, gingerbread, orange marmalade and oak spices. Nose: Sandal wood, cinnamon and clove – lots of spices initially. Then pineapple, orange blossom, cooked apples, and some chocolate coated Brazil nuts. In the end some Danish pastries and leather. Palate: Initially Caramel, toffee, dark chocolate, orange, and apple. Then a pickle spice, raisins, walnut, coffee, and chocolate.